ACP Now! » ACP 11 Knowledge Series Presents Mary Virginia Swanson, This Sunday ACP Now! 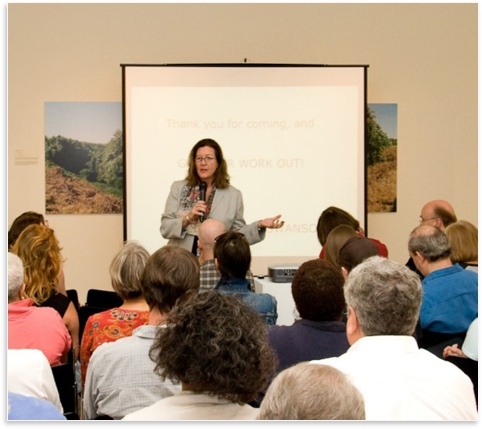 As part of the ACP Knowledge Series, photography marketing consultant Mary Virginia Swanson will be presenting "Finding Your Audience: An Introduction to Marketing Your Photographs" this Sunday at SCAD at 10:30am. Check out more info in the ACP Festival Guide.